Last year I ditched my beloved Cocoa Brown (read all about it here) when I’d heard of a sweeter smelling, coconutty tan made by the Aussies, who pretty much have the best glow of anyone, right? Well that’s what I’d hoped when I purchased, and had been using for the past 8 months or so. Now this may be controversial, as I know this product is adored by many; but Bondi Sands Dark Self Tanning Foam just isn’t for me. Why? I’ll explain all below. After trying so many different products, from Xen-Tan to St Moriz, there are certain things I look for in a fake tan. The application: I apply with disposable gloves, not a mitt like most people as I feel you don’t waste the product and you can easily get to those hard to reach areas. 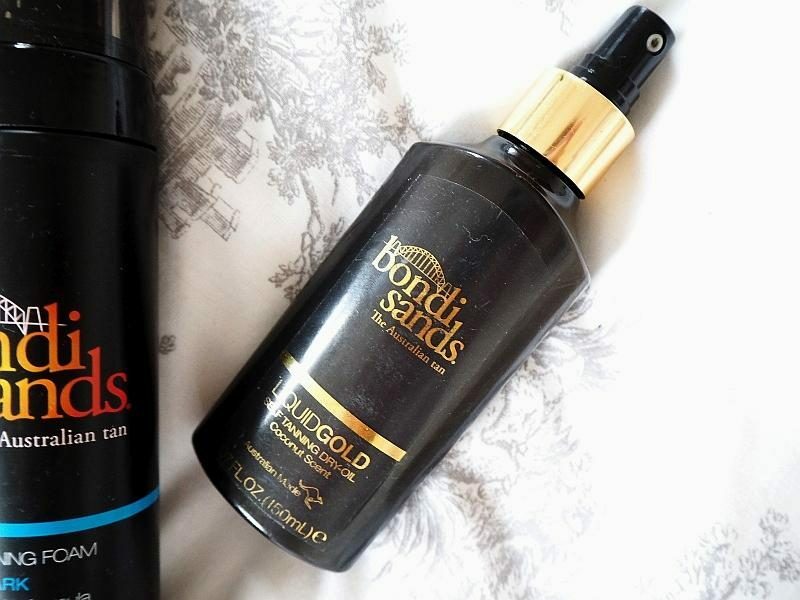 Bondi Sands applies easily as a foam, and soaks in nicely to leave a slight bronze on the skin. I find that important so you can see where you’ve applied. The drying process: Once it’s on, there’s nothing worse than feeling sticky when you just want to climb into bed. This dries great, and the scent is a dream. That biscuitty smell is nowhere to be found; instead a coconut haven that soaks into the skin is enough to put you in a beach holiday daze. The day after: Fake tan is known to be drying, especially in the foam form. This one is a surprise, as it leaves my skin feeling smooth and moisturised. Amazing, right? Well all is not as good as it seems. I don’t think the colour is deep enough after one use, to call itself dark. Therefore I don’t get that “Wow, I’m tanned” effect once I’ve washed off the bronzer and hopped out of the shower. It also leaves the bed sheets an absolute MESS, and that’s a huge no-no for me. I can cope with the hint of biscuit lingering on the duvet, but turning my lovely white bedding a shade of pinky-orange is not good at all. Not to worry, it does wash out, but I can’t bear to look at it the morning after tanning, thinking I am absolute filth. OTT I may be… but I like fresh bedding. I also tried Bondi Sand’s Liquid Gold just before my holiday to Cyprus last September. This product was ideal for my trip away, as it’s an every day oil that’s moisturising, allowing me to chuck on clothes without the fear of it getting everywhere and transferring. However I was super sad to find that I was allergic, leaving me with a rather itchy rash and the Liquid Gold dream gone forever. This has left me to return to my trusty Cocoa Brown for the time being; although I have noticed this to be super drying for some reason, and scaly skin is never a good thing! I’ve had to alter my routine slightly to compensate, of which has made the tanning process from prep to maintenance, über important. 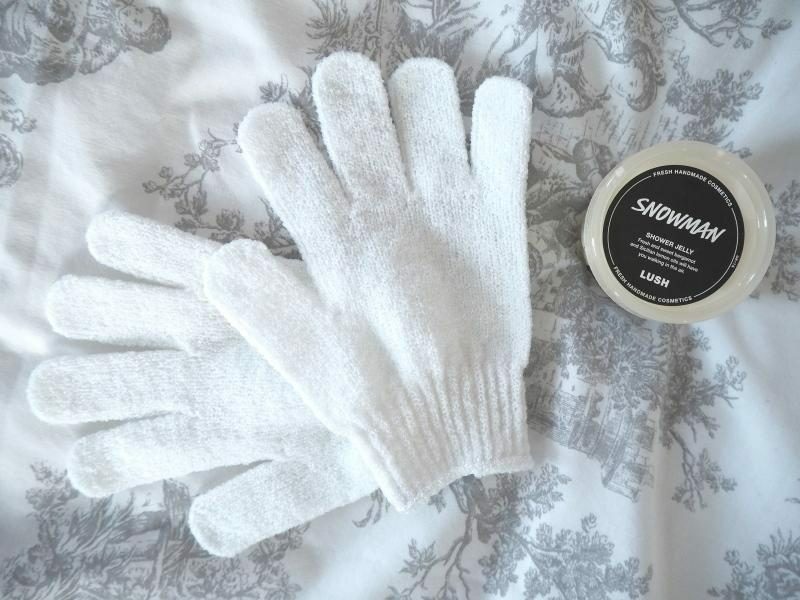 Exfoliating is key; I like to use a pair of exfoliating gloves and a scoop of Lush’s Shower Jelly to get a good lather on my skin. It also opens up the pores nicely to get a close shave too! I’ll do this once my tan starts to get patchy in places to even everything out. Moisturising makes the tan last so much longer. 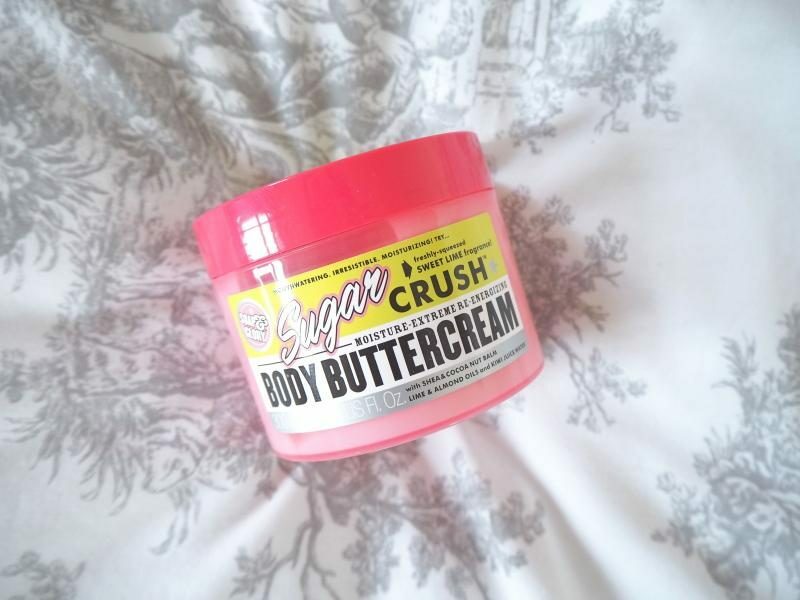 During the summer I would just spritz some Vaseline Spray & Go, which is super swift and simple, but now I’ve noticed the winter drying out my skin, I’ve opted for another long-loved cream that’s much more intense; Soap & Glory’s Sugar Crush. My fave of the scents, this keeps my skin in shape before and after tanning. 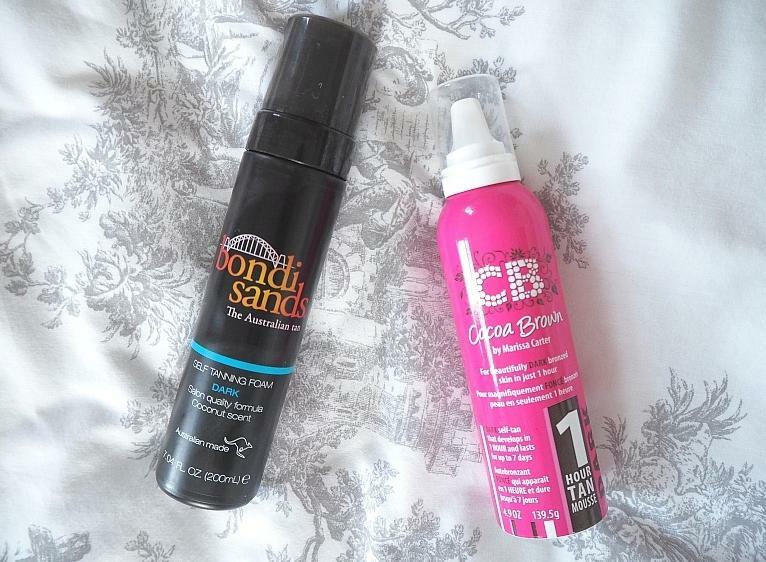 So that was my verdict on Bondi Sands, plus an added extra of my tanning tips! What’s your tanning saviour?